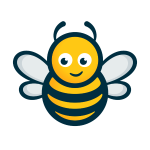 Buzy Bee Nursery is a family run Nursery, which offers full and part-time sessions for children aged from 3 months to 5 years. The focus is very much on development and learning through play. The two-storey nursery has been designed and prepared with the stimulation of young minds at the forefront of their thinking. They also have purpose-built outdoor classroom which provides a safe and exciting opportunity to for little explorers. The ethos is simple, provide a setting and an experience that is all about placing the child and the family needs at the centre of what they offer. Sounds obvious doesn’t it? Please have a look for yourself. 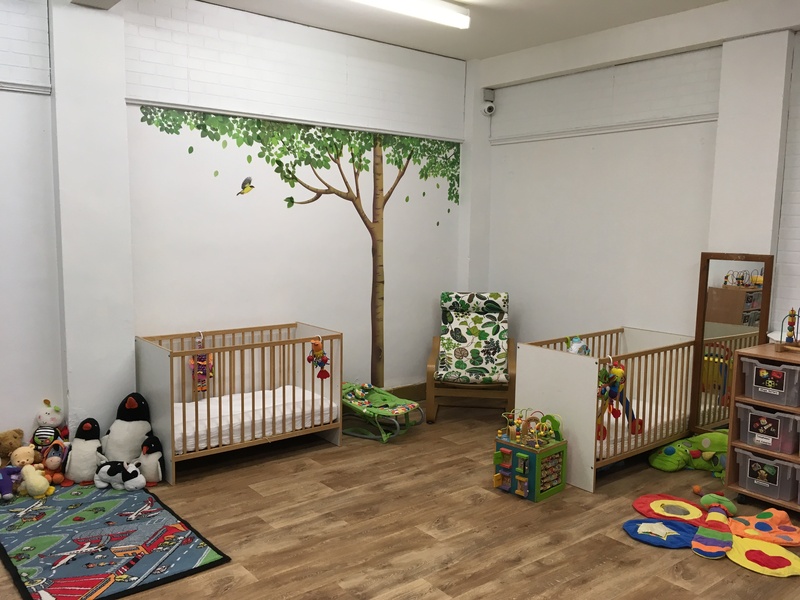 Operating an open door policy, please do come and have a look for yourself, at Buzy Bee Nursery they believe that children flourish best when their personal, social and emotional needs are met, delivered consistently and in a supportive environment. Offering FREE settling in sessions for your child before they start nursery life. They believe it’s extremely important for a child to feel safe and secure in the nursery environment before starting permanent sessions at the nursery. Their aim is that you and your child feel completely happy before you start permanent sessions with us.